KIC is owned by our Shareholders, who know how to survive and prosper in a remote part of Alaska above the Arctic Circle. We operate our companies with the same values that have sustained and guided our Shareholders: adaptability, honesty, hard work, cooperation, integrity and a commitment to quality. KIC brings more than 40 years of experience in delivering exceptional service to our government customers. Our SBA ANC 8(a) and HUBZone status offers important best-value advantages and technical expertise to our clients and partners. We manage your facilities, so you can manage your business. KIC Facilities Management delivers quality services to its many government customers, including the U.S. Army, the GSA, the USDA, and many others. Please feel free to contact us regarding any project or opportunity in the Federal space and we will be glad to assist in any way we can. 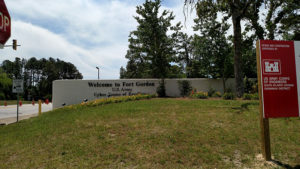 Fort Gordon is an Army installation established in 1917 that is now home of the United States Army Signal Corps and Cyber Center of Excellence. The fort is located next to Augusta, Georgia, to the southwest of the city. The main component of the post is the Advanced Individual Training for Signal Corps military occupational specialties. In 1966–68 the Army’s Signal Officer Candidate School graduated over 2,200 Signal officers. Signals Intelligence has become more visible and comprises more and more of the fort’s duties. Through the negotiation and transition phase, KIC Facilities Management has 26 full-time employees on-site in various base support positions. As a subsidiary of Kikiktagruk Inupiat Corporation, an Alaska Native Corporation, KIC Facility Management is a small business eligible to participate in important federal preference programs. KIC Facilities Management LLC qualifies for Alaska Native, 8(a) and HubZone federal preferences. As an SBA 8(a) Alaska Native Corporation (ANC) and HUBZone Certified Small Business, KIC Facilities Management, LLC (KICFM) always delivers quality and efficient services to its many government customers, including the U.S. Army and USDA. 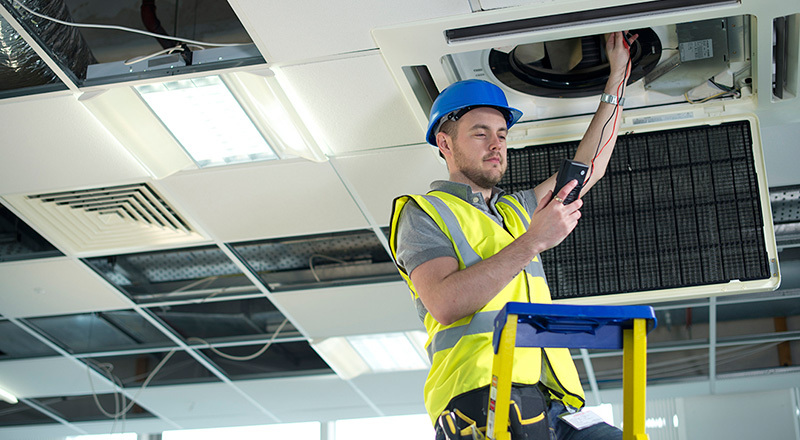 KIC’s expertise in facilities management and support services ensures we deliver best-value environments for our clients. KIC Facilities Management offers its customers a wealth of government contracting experience and the assurance of optimum performance, based on strong leadership and our reputation for outstanding service. Our goal every day is to transparently support your mission and to maximize the value of your facility by providing the safest, most reliable, most user-friendly site possible at the most efficient cost. We incorporate emergency and natural disaster planning into all management, and we ensure that all OSHA and other appropriate safety guidelines are strictly followed, both in building features and human activities on-site.